Looking to buy a rv? 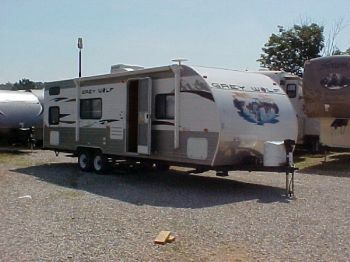 RVParkStore.com has 38 rvs near Chester. 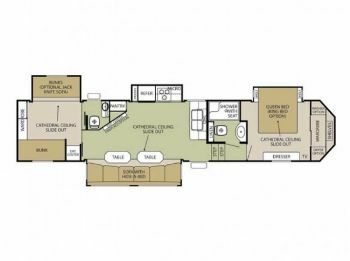 18BH Shasta Oasis has power awning 6Gal.hot water tank with DSI, Fridge , Microwave,queen bed , two bunks, Dry weight 3552LBS.